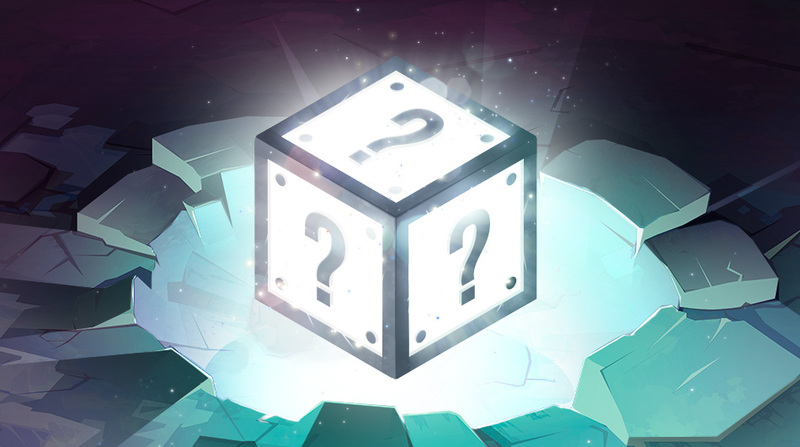 This week, we have the Prestige Mystery Box in the Shop which values 5000 Goultines. The box contains Snailmate, Toucantankerous, Mini Wa, Darkness' Tormentor, Magical Orb, Willy Peninzias, Armoured Dragoturkey and Mimisymbic. The Novice Pack, the Ninja Pack, the Tormentor Pack, the Shigekax Pack and the Mimisymbic Pack.